Rumor has it that the upcoming Galaxy S8 is going to come with its own Continuum feature, to allow employees and other users to transform the smartphone into a makeshift work environment and their personal entertainment escape. According to a different rumor, the smartphone is expected to come with its own dock-like accessory to help you hook up an available display to the handset to take advantage of this Continuum-like feature. However, this isn’t the first time that Samsung is aiming to transform its flagship into a work-computing product, as you’ll soon find out. 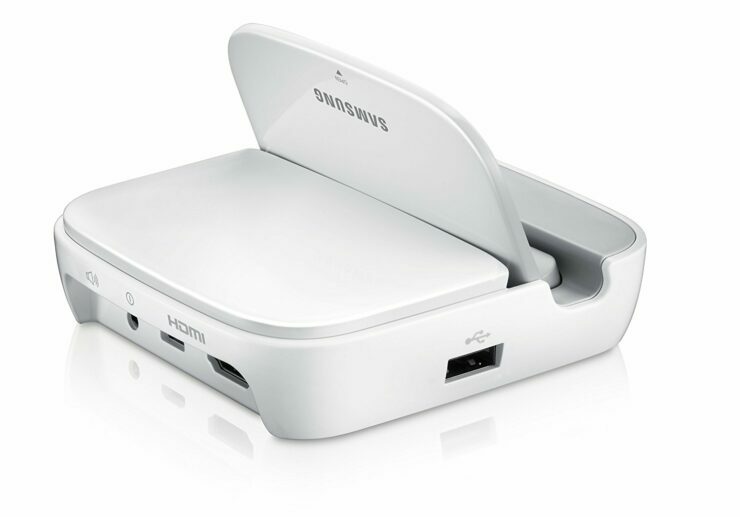 Though the dock accessory has been discontinued by the company, it shows that Samsung was willing to take a gamble even before the Continuum feature started to popularize in smartphones. 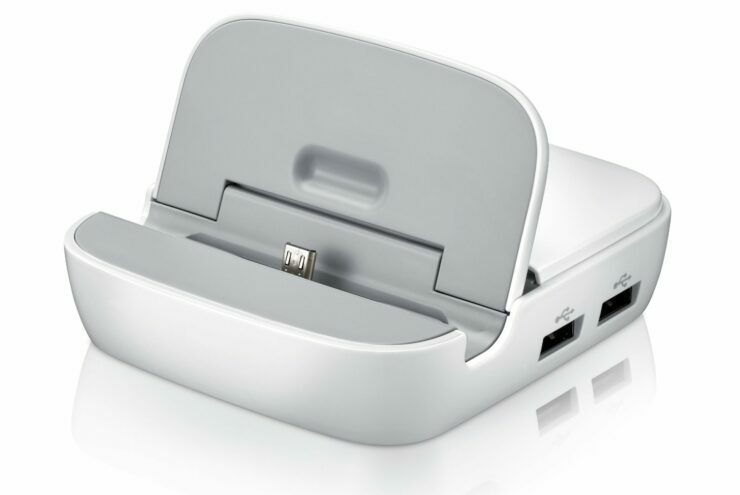 The dock accessory that you can see in the images below were for the now-discontinued Galaxy Note II and through a MicroUSB port, you get access to a plethora of USB ports coupled with a single HDMI port. 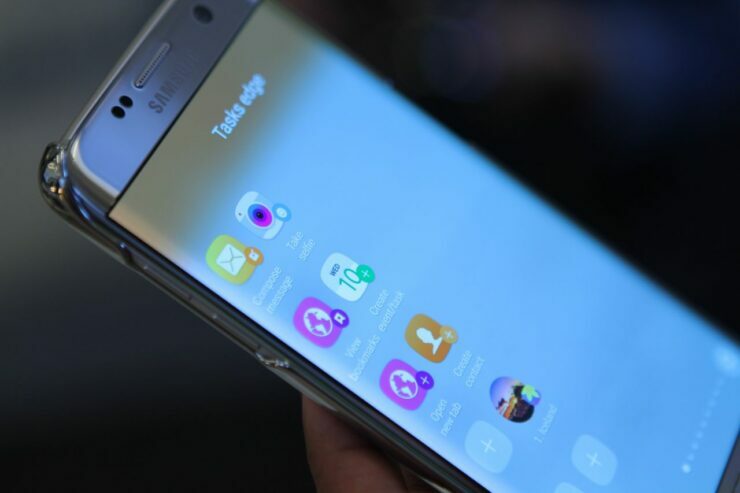 The HDMI port was what allowed users to use their existing Galaxy Note II to communicate with an available display that featured a vacant HDMI port to allow for seamless connectivity to that display and size up your entertainment or work-related space. 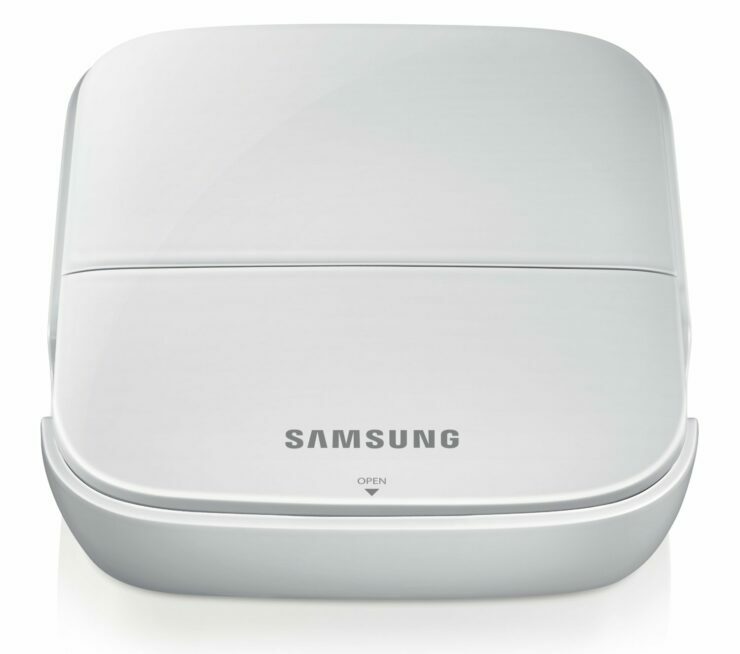 The dock was also compatible with Galaxy S4, Galaxy S4 Active and the Galaxy Mega. Fast forward to 2017, we’re hoping that Samsung introduces such a dock once more but instead of a single HDMI port, we should see a plethora of ports, most importantly a Thunderbolt 3. The versatility of Thunderbolt 3 will allow users to hook up another dock that comprises up of various different ports to allow for the ideal productivity connection to be made between a smartphone and an available display. What sort of features do you want to see from the upcoming accessory? Let us know your thoughts right away.